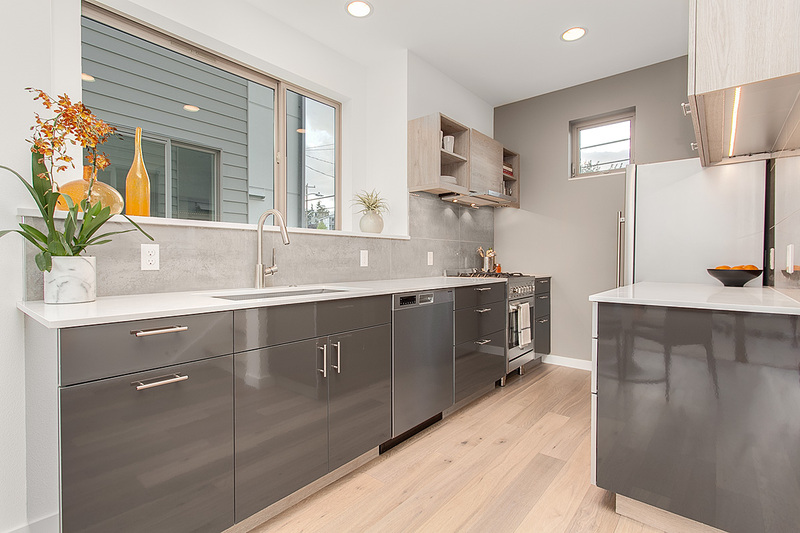 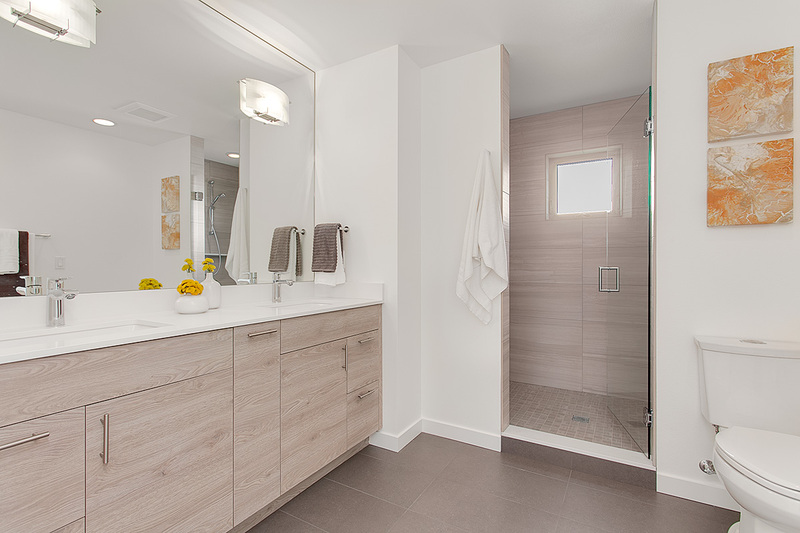 Meticulous attention to detail is evident throughout this community of newly built rowhomes. 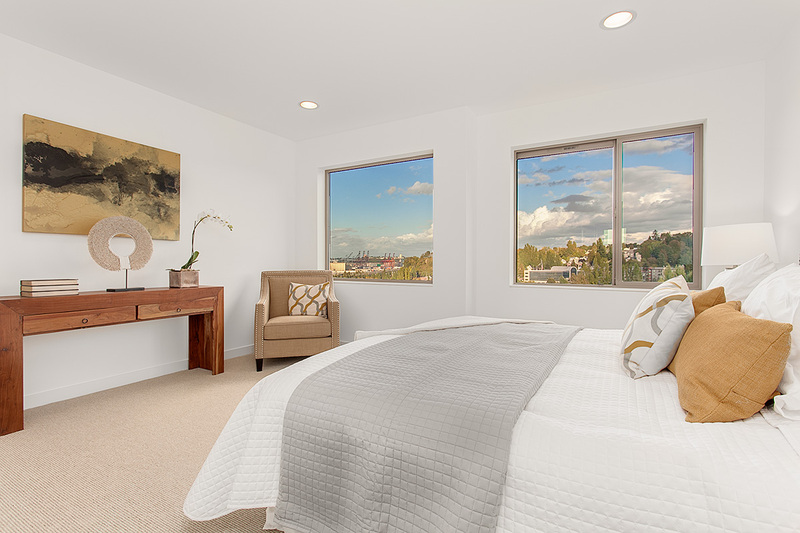 Third floor master suites, European-style kitchens, and pre-wired audio are just some of the details that set these exceptional homes apart. 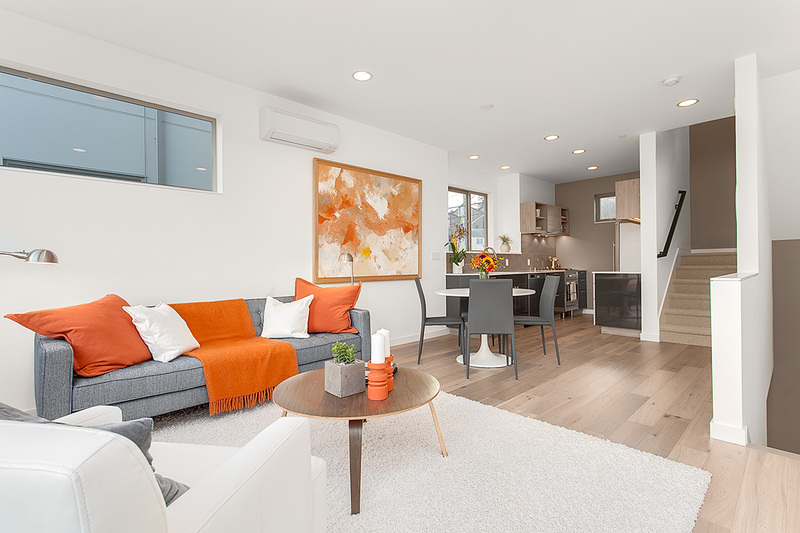 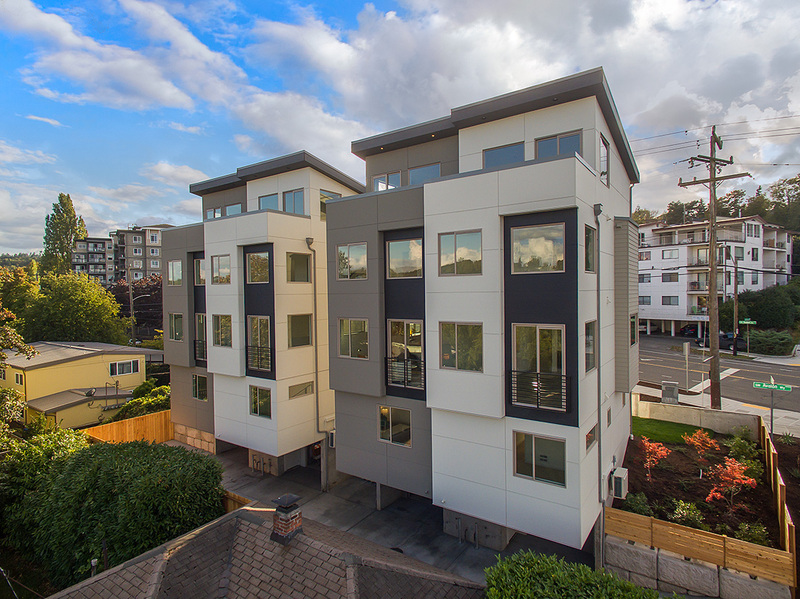 Each is differentiated by bonus features like additional parking, garage storage or outdoor living spaces, yet each has an oversized, attached garage (a rare find for new construction! 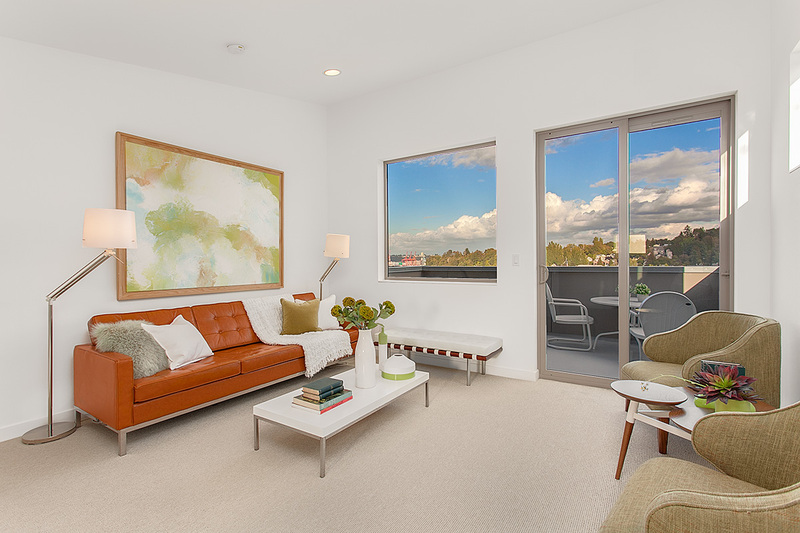 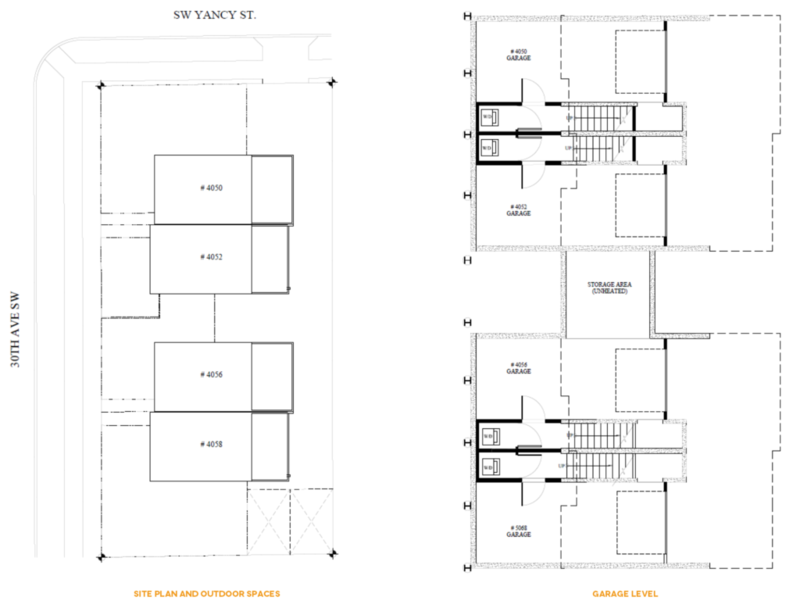 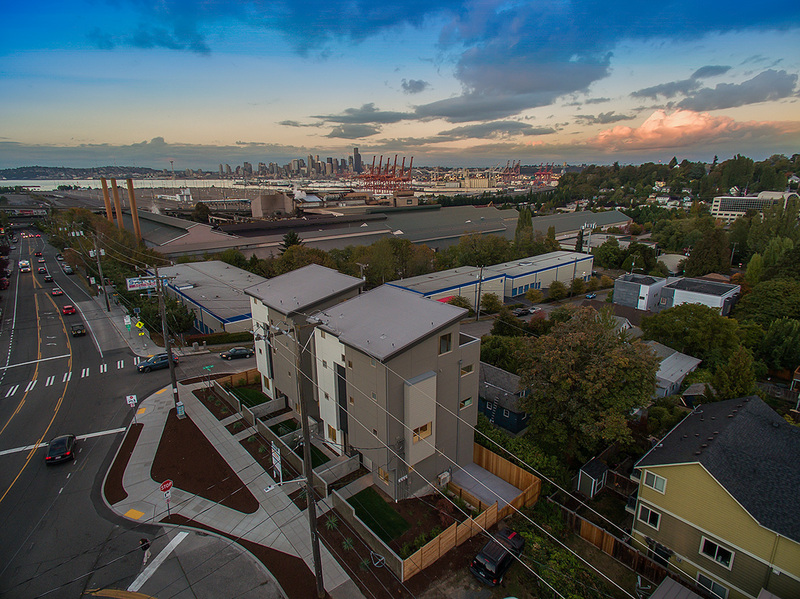 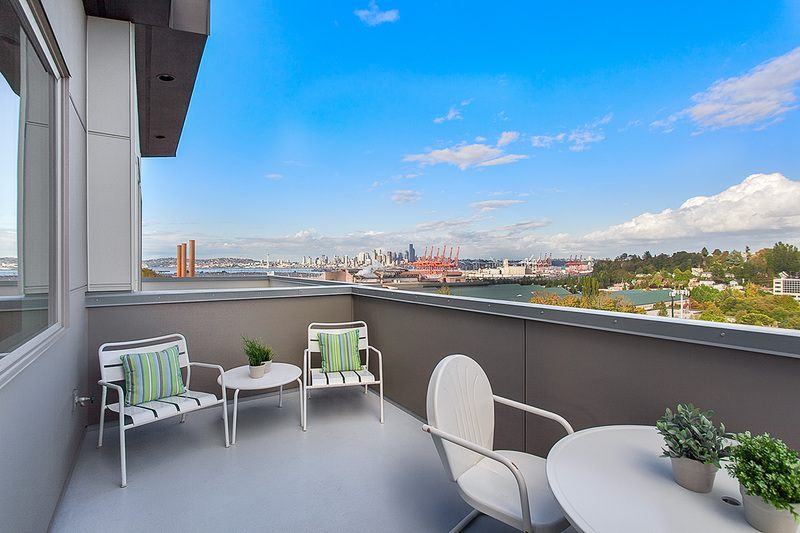 ), plus a large rec room and terrace with Seattle skyline and Elliot Bay views.